Setting up of effective goals for the weight loss is the first and foremost step of every program. But, most importantly, mindful nutrition, a positive attitude and daily movement, are the areas of focus if you really want long-lasting results. This program will help you feel great, lose weight and look great! A formula for natural beauty solutions, vibrant health and optimal wellness. This is a personalized, one-on-one program, where you will learn how to eat and live healthfully, so you can drop the weight, clear up your skin, and gain energy, for good. Every session is specifically tailored to you and your needs, and over the course of those months you will develop healthier habits, while ditching the unhealthy ones, painlessly. With my world-class background integrative nutrition, studies and experience, I have put together a system that thoroughly addresses the deep underlying causes of nutritional deficiencies and corrects them in the safest, most natural ways available. Work with the following tips intended for generating aims that will help decrease fat and also strengthen your entire wellness. Why I made it a 4 week program? My name is Ashley Siedentopf and I am the nutritionist who will be guiding you through this transformation 4 week process. Weight loss can seem difficult, but it is surprising how much information is at your fingertips. This rate of weight loss is extremely safe and helps you in keeping the lost weight off in the long run. These four weeks takes discipline, dedication, and devotion, this is by no means a quick fix diet but a transformational lifestyle solution. It takes takes 21 days, days for a healthy resolution to become a habit so this is by no means a quick diet fix but a transformational life style solution. I have put together a system that thoroughly addresses the deep underlying causes of nutritional deficiencies and corrects them in the safest, most natural ways available. Below are the details of my 4 week plan that is exclusively designed for a great transformation of your body and health. 2 one-on-one consultations for 4 months in person, or Skype. Handouts, resources, and/or recipes each session. As well as suggested supplements, foods to eat and avoid, and products to invest in that will give you vibrant health from the inside out! 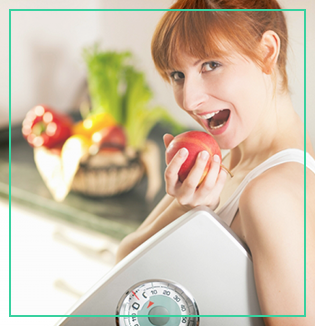 With this program you will feel and look like the latest nutritionista! 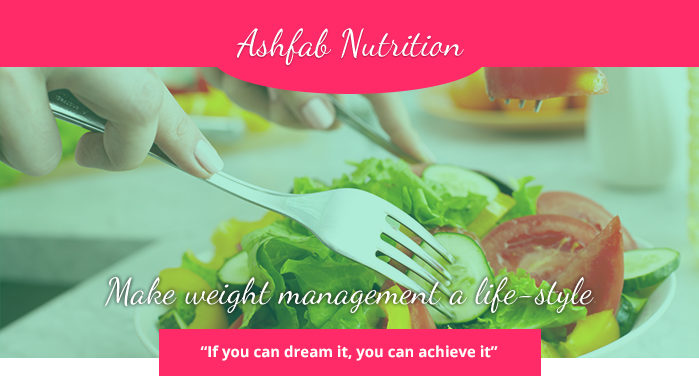 Nutritonista: someone who takes pride in her food, fitness and fashion to feel and look fabulous every day! As a nutritionist, I try to pay close attention towards the needs of my clients, by knowing their health history and other important aspects of life as well. During this program, you can have unlimited access to me for addressing any questions. By choosing Fab Four Plan, you choose the road toward eating fab, feeling fab, looking fab and living fab! Invest in your health, beauty and wellbeing today… your mind, body and skin will thank you tomorrow. Feel a difference, see a difference, be a whole new you. This is by no means a quick fix diet, but a transformative lifestyle solution to vibrant health, glowing skin, and inner peace.